An installment sale of real estate is a variety of seller financing in which the buyer is borrowing from the seller. Why would a seller want to do this? Isn't it better to get the money up front? No, not always, especially when a sizable real estate capital gain would push you into a higher tax bracket. An installment plan can give a home-seller a way to unload homes in bad market conditions and enable buyers who otherwise would not qualify for a mortgage to buy a home. 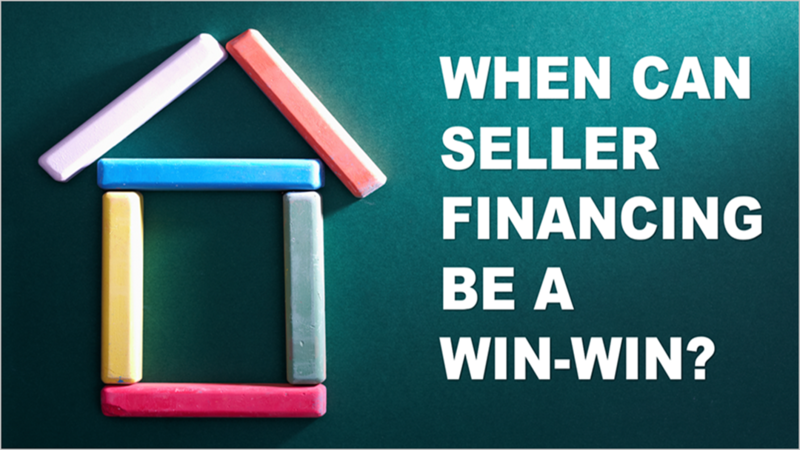 Installment financing is a familiar concept for big-ticket consumer items, like cars and furniture, but handily applies to dwellings. Some of this arrangement tracks the standard housing finance playbook. The buyer makes a down payment and agrees to pay the rest over a set term, which can be whatever the two parties want it to be. And they also set an interest rate on the loan. What's more, to protect the seller in the event that the buyer defaults on loan payments, the buyer takes out a purchase-money mortgage. This is posted with the local property records agency, which establishes the arrangement in case disputes arise. The seller can foreclose if there's non-payment and take possession of the home. Point is, the seller can be well-protected but full and fair disclosure of the terms must be managed diligently. In tax terms, the results can be favorable to sellers. Sellers owe no income taxes on the portion of the monthly installment payments considered to be the cost basis—that is, the amount the seller originally paid for the home. The amount of the installment payment above the cost-basis is a capital gain, however, and, depending upon the seller's income, is taxed at a 15% or 20% rate, much lower than ordinary income tax rates. Therein lies the tax advantage. The interest portion of the installment payments is subject to ordinary rates. In addition to avoid being pushed up to a higher tax bracket with a big onetime gain from a traditional sale, higher-income sellers skirt the 3.8% net investment income tax. Sellers subject to this additional tax are singles with adjusted gross incomes over $200,000 and married couples with AGIs above $250,000. This strategy has its downsides in certain circumstances. If you're a seller of a business property and have taken big depreciation deductions on it, then the installment plan might not work. Depreciation recapture rules could trigger a 25% tax on previous write-offs for depreciation. In addition, mortgage lenders must be prepared to deal with late payments from borrowers, which can become complicated and ugly. True, a house is not always a home, but it can be a tax savings, if everything goes right.